All through the years, Dubai’s developers have built keeping investors and end users in mind, for extended families and the nuclear ones, and for the wealthy and those willing to spend to a budget. Now, some are turning their attention to a potential buyer’s age in mapping out a project canvas. 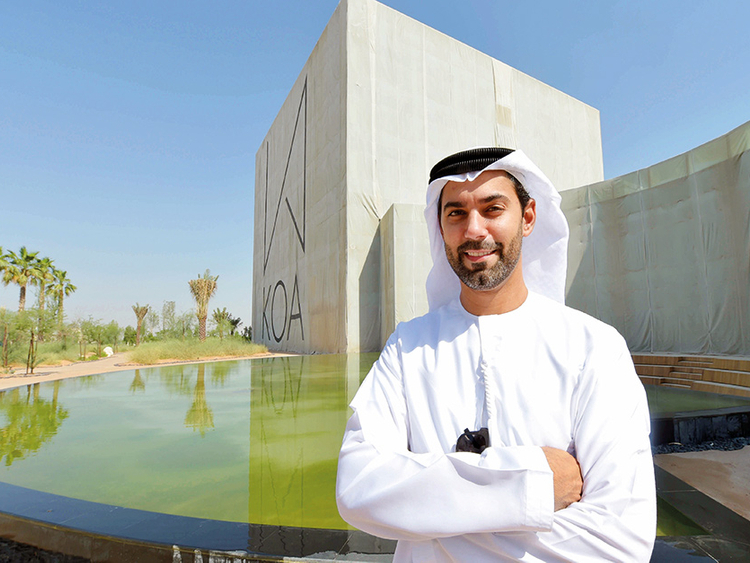 Chalk down Mohammad Zaal, CEO of the recently created property developer KOA as firmly entrenched in the latter category. Since KOA’s launch, he has been strident about creating projects tuned to the lifestyles and tastes of the millennials, an age group loosely defined as those between 20 and 35 years. For Zaal, this insistence is much more than about finding a marketing advantage at a time when the Dubai property market is seeing a surfeit of off-plan launches. His first venture — titled the “Canvas” — has now gone through its initial sales phase, and, more to the point, the majority of the buyers were in their early 30s and first-time buyers in Dubai. But isn’t that the case with just about every other property buyer? What’s so special with the millennials? And what do they want? “Their requirements go far beyond — first off, they want a clear palette in designing their homes and the space within the way they want,” said Zaal. “That’s a reason why no single apartment unit at the Canvas is the same in terms of layout. The last thing these buyers want is uniformity. And does this micro detailing come at a premium? The units are priced between Dh700,000 to Dh5 million, which given the space works out to Dh1,000-Dh1,200 a square foot. Located off Shaikh Mohammad Bin Zayed Road, the Canvas spread takes in 250,000 square feet. The first of the two buildings making up the Canvas will be ready for occupancy by May next year. Unit sales are way past the 50 per cent mark. The second building, featuring residences and hotel apartments, go on sale later this year. (Between the two buildings, there will be 70 apartments.) Given Zaal’s track-record, the focus on something over and above the market norm is to be accepted. He and his family helmed the Al Barari community, one of Dubai’s super-luxury enclaves and which through the years has retained that sense of exclusivity. (It is the sort of place where property prices are mentioned only on enquiries and never shouted from the rooftop. For instance, a seven-bedroom “Acacia” villa is being advertised for Dh58 million.) According to Zaal, Al Barari and whatever KOA will create are completely different in tone and structure. “Sure, both aim for niche developments in their own right, but it wouldn’t have done good to the Al Barari brand identity to be associated with the kind of projects KOA will take on,” he added. “In three years, KOA will have a portfolio of five projects, inclusive of the Canvas. For KOA, that will be just the apt thing to do.